Included in all the Policies, The Standard Pack covers you for walking , hiking or trekking up to 2,500 metres. This is serious mountain altitude as our highest peak, Ben Nevis, is just 1,344 metres up . But if you want to go higher, then our Activity Pack covers you up to 4,500 metres, which would just include reaching the peak of the Matterhorn at 4,478 metres or the highest part of the Inca Trail to Machu Picchu at 4,430 metres. Our Extreme Activity Pack covers above 4,500 metres, with no upper altitude limit and is suited to the most challenging of mountain treks such as Mt Kilimanjaro, Aconcagua, and Mont Blanc. For many people a holiday means a week or two relaxing on a beach or beside a pool. But why idle all day on a sun lounger when you can be strolling through an alpine meadow, breathing in pure air, exploring glaciers, passing behind waterfalls or hopping over mountain streams? Walking, rambling, hiking, trekking . . . call it what you will . . . is surely one of the most addictive and rejuvenating holiday experiences. Whether you choose to walk alone, with friends, or as part of an organised group, you need to have the right insurance in place to give you peace of mind and to cover any mishaps along the way. Don’t forget that trekking is often undertaken in remote areas where medical or other assistance is not always close at hand. What could be a relatively minor complication in normal circumstances, such as a sprained ankle or fractured bone, could necessitate a helicopter rescue if such an accident occurs in mountainous or isolated terrain. Add the costs of any hospital treatment or if repatriation to the UK is medically necessary, makes it essential that you have suitable insurance to cover all of these eventualities. Worldwide cover for policies up to 24 months, depending on your age and where you intend to visit. Lots of adventure activities covered with our Activity Pack. Am I covered for Helicopter Rescue when trekking? Yes, Helicopter Rescue is covered. 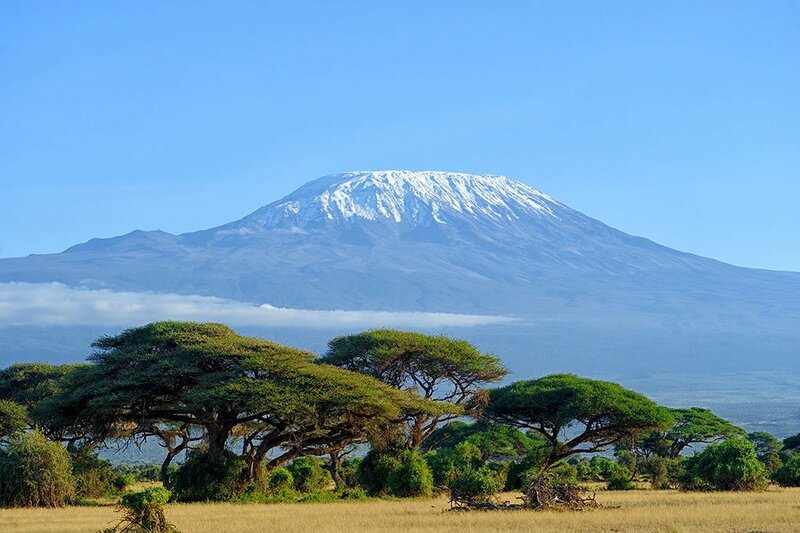 To get a quote, please visit our Trekking Insurance page by following this link. How high can I trek with a Big Cat Policy? We have no upper altitude limit with our Extreme Activity Pack Add-on. Otherwise, with the Activity Pack you can trek up to 4,500m. And if you're only trekking up to 2,500m, there's no need to add anything on - Trekking up to 2,500m is one of the 64 activities we cover for free. How do you include these Add-ons? See question below. 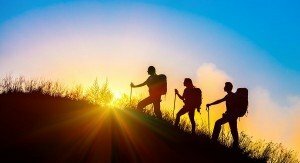 Can I trek without a guide? Yes. But, there’s no cover if trekking on unrecognised routes. We do recommend going with a qualified guide or group of no less than 3 people, as search and non-medical rescue costs aren’t covered; just rescue from a known and agreed location. The search aspect is usually cut out completely, or minimised, when trekking with a guide as they may carry some sort of GPS tracking with them and have an in-depth knowledge of the area. Whereas if you’re injured without a guide you may have a hard time describing your location to the helicopter rescue services, if you can contact them at all. Altogether it’s a lot safer going with a guide, which is why we recommend it, but going without one doesn’t invalidate cover provided you use recognised routes and take all necessary precautions. What do you class as mountaineering? We class mountaineering as any section of a climb that you can’t walk or scramble up, or that requires more than standard additional trekking safety equipment (Ice axes, crampons and ropes to tie the party together are classed as standard equipment). Using ropes to ascend a vertical rock face would be considered mountaineering and therefore not covered. You must be able to trek to the summit of the mountain, or other specific destination, i.e. Everest Base Camp as opposed to Everest Summit; otherwise, there is no cover. So, even if you are ascending a mountain that requires climbing or mountaineering for only a very short time, we can't cover injuries sustained anywhere along the route, even if you were trekking at the time. What is the excess for the Helicopter Rescue in Nepal? There is an excess of £1500 applied to all Helicopter Rescue claims in Nepal.